If you have not seen what the ladies at The Giggling Goose are up too, you have to check them out!!! They are making some of the CUTEST personalized creations for your little ones. I was approached by Cindy a few weeks ago to see if we could work together and I am super excited!! I photographed the very very precious children of the Giggling Goose ladies (and grandchildren to Gandy) on Friday morning in some of the creations that they have made for Fall. They are getting ready to have booths at the Wolfforth Fall Festival and at the Montery Church of Christ Holiday Memories! They also currently have a booth at KK’s Kraft Mall. 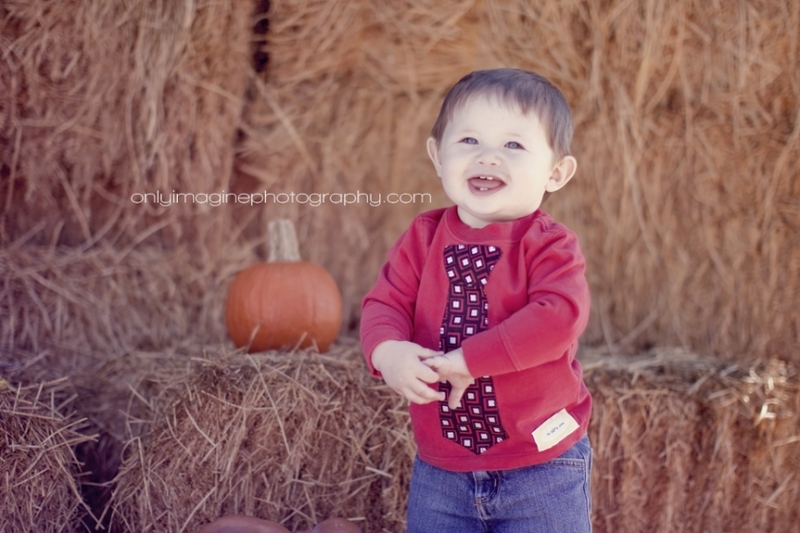 They will have so many cute things for you little ones this fall. I had them make my sister a baby blanket and burp rags when she had her baby last month…..they were so cute and SOFT!!! Go on over to facebook and “like” them if you don’t already. Can you believe that in 2 months and 25 days it will be Christmas!!! The season is fast approaching!! Have you had the chance to think about family pictures for Christmas to put on the card you send out? Or a new picture of the kids or of the family for Christmas gifts? Well I am going to try to help you out. I have 3 dates set for you to choose from and a limited number of spots so reserve yours today!! You don’t want to look up and it be December 24th and you never got those pictures taken and you never got your Christmas cards sent out………It can happen so easy, I think that was me last year. How do I get my spot reserved? Email me at lynettedreeves@hotmail.com with your name, the date you want, and the time you would like. 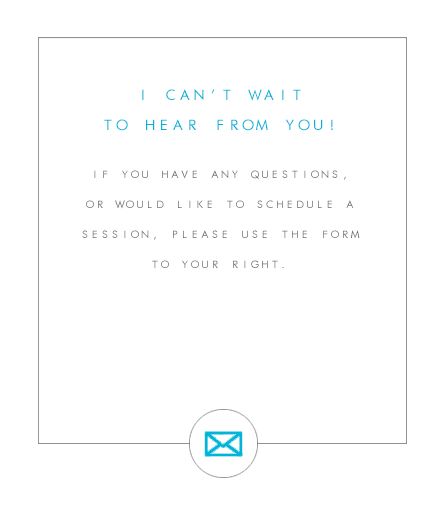 I wll email you back with your date and time conformation, and information on how you can pay your session fee. All session fee’s of $50 must be paid to hold your spot. 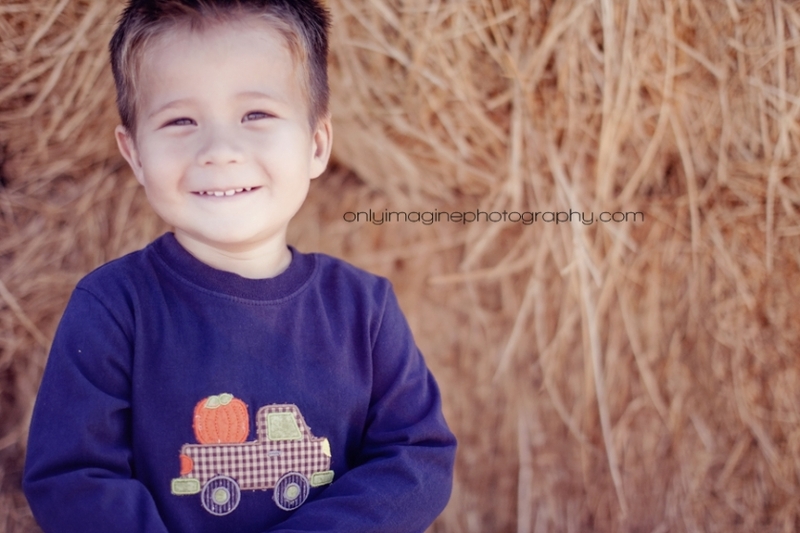 Super simple and you will have your family session on the books….Yea!!! I was introduced to Maleea from a sweet friend Mandy. They were in need of family pictures before their move to Arkansas this week. I had a good time with this family. They were from all around, Spearman and Friona to be exact! 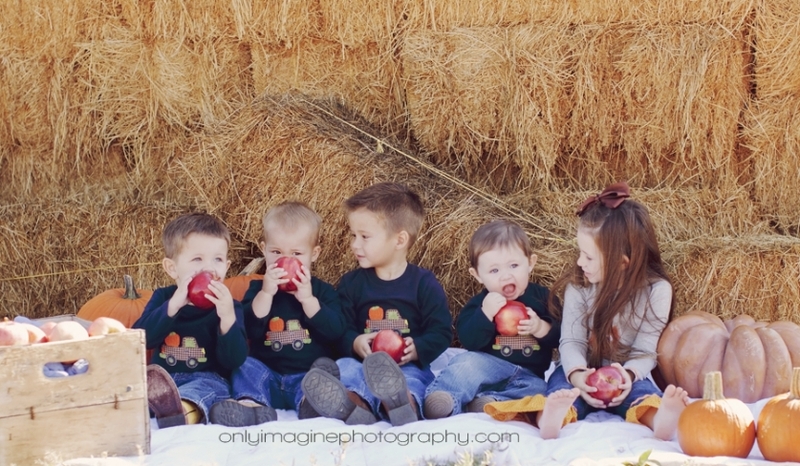 I had a good time and we got some really cute pictures, and not just cute of the kids! The ones of Jasen and Maleea and Chayci and her hubby I just LOVE 🙂 Here are a few from the day……. Saturday night Shannon & Matthew got married!! It was a beautiful wedding at Caprock Winery. Getting married at the Winery is kind of a tradition in the family, I found out. The flowers were beautiful, every little detail was attended to. I loved getting to spend the day with everyone, thank you for giving me the opportunity to capture this very special day! !